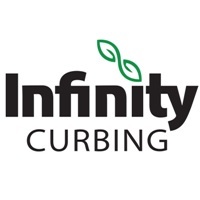 Infinity Curbing and Landscapes is a landscape curbing company serving the Jacksonville area and NE Florida. We specialize in custom, continuous, concrete edging and borders for your home or business. Our edging provides an attractive contoured border for your new or existing landscape. Let us give your property the manicured look it deserves.